Microsoft is now testing Windows 10 build 17000 internally for PCs. 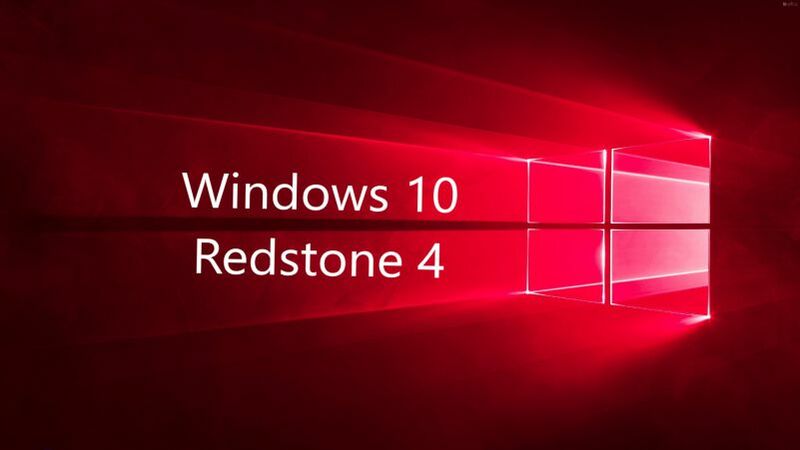 The new Redstone 4 build 17000.1000 (rs_prerelease.170821-1400) was compiled on August 21, 2017. A jump in Redstone 4 build numbers was expected just like early RS3 builds. According to Windows Insider team, these are initial RS4 builds, Insiders won’t see big changes or new features in upcoming releases. Currently, the Insider teams are focused on getting the Windows 10 Fall Creators Update ready for release. Recently, Microsoft released the Fall Creators Update build 16273 and Windows 10 Redstone 4 build 16273.1000 to Fast Ring insiders. The builds were released with new features, bug fixes, and improvements. Now you can download Windows 10 build 16273 ISO from the link below.